MULTIPLE OFFERS! Highest & Best Offers due by Wednesday, 4/10/19 at 11:59 PM. 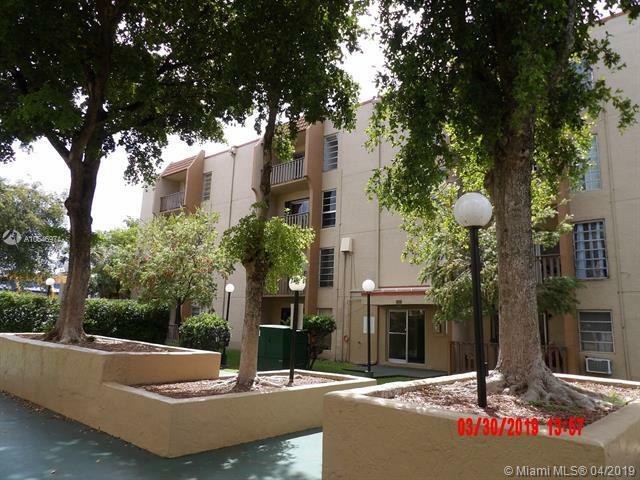 Great central Miami location, close to the Airport, Expressways and shopping. The unit has two split master bedrooms, tiled floors throughout, view of the pool and clubhouse. 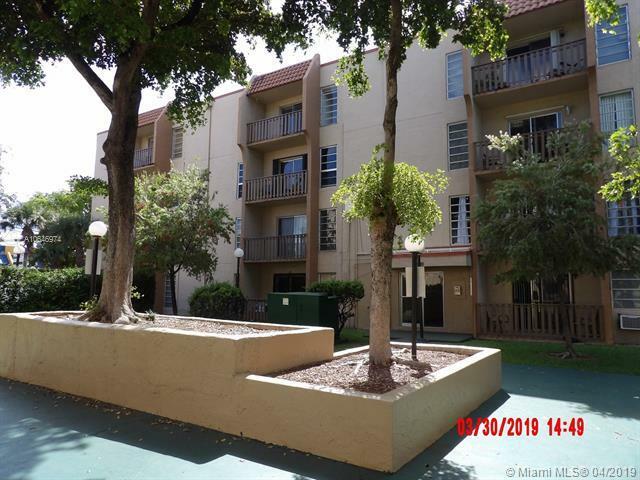 Good investment for an Investor in a strong rental market. Sold in AS IS condition with the right to inspect. 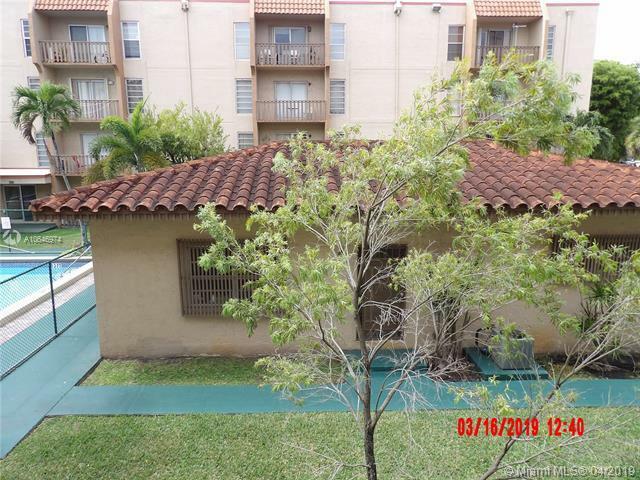 Complete Inspection Before Submitting an Offer! Listing courtesy of Realty World M Realty Group.